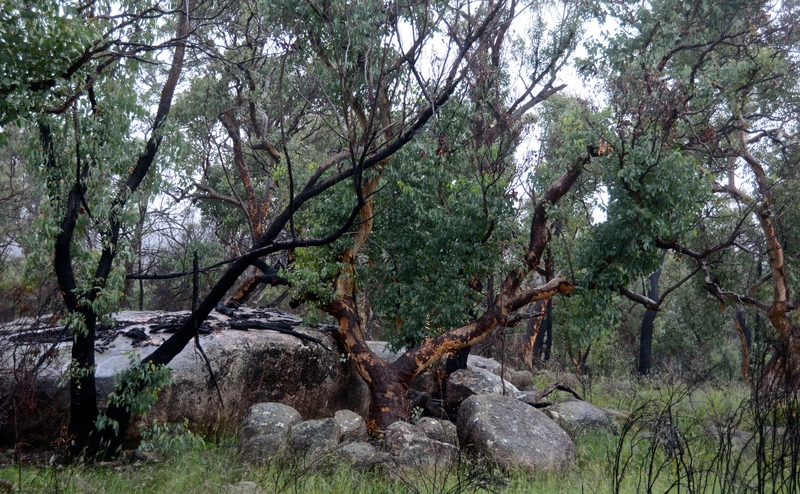 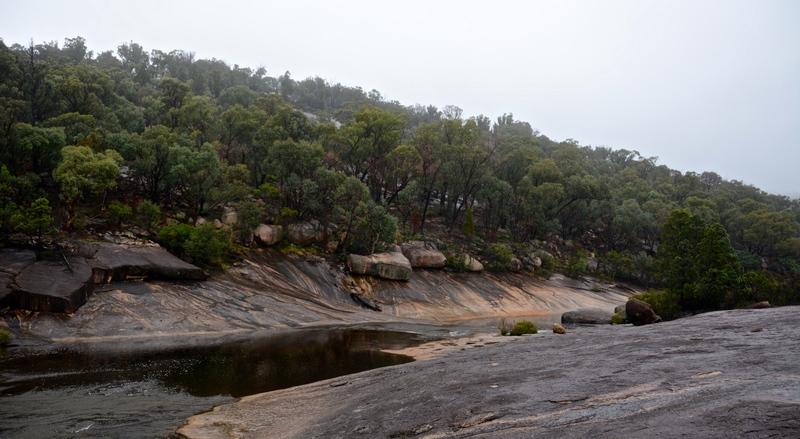 Sadly we’ve come to the final round of Girraween photos. 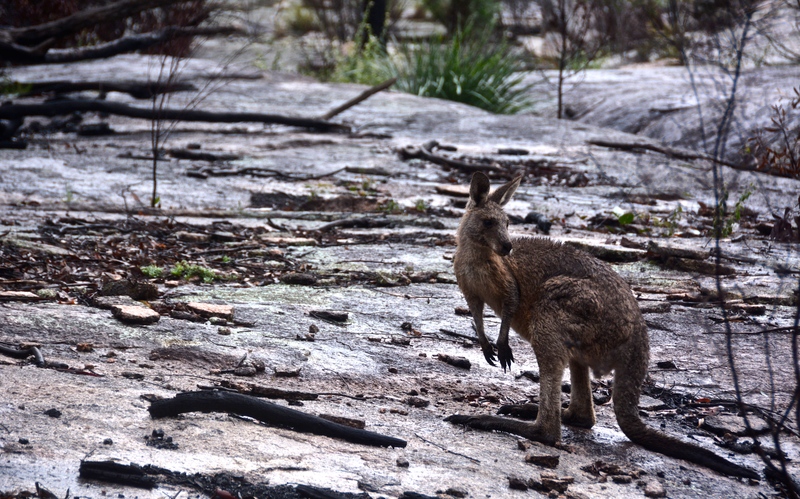 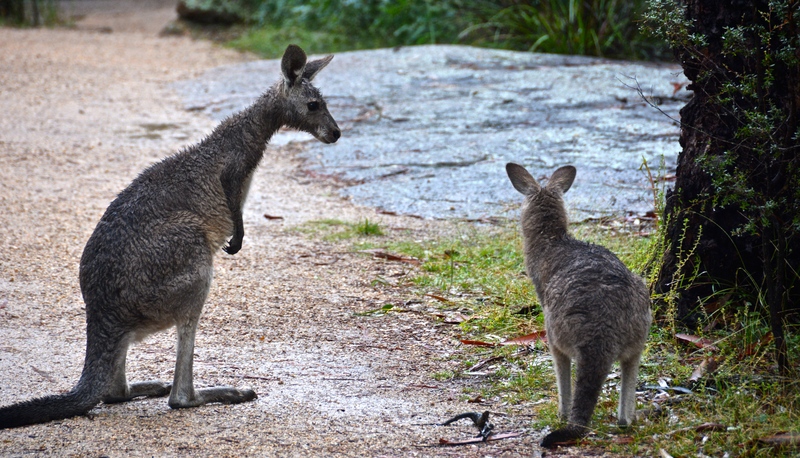 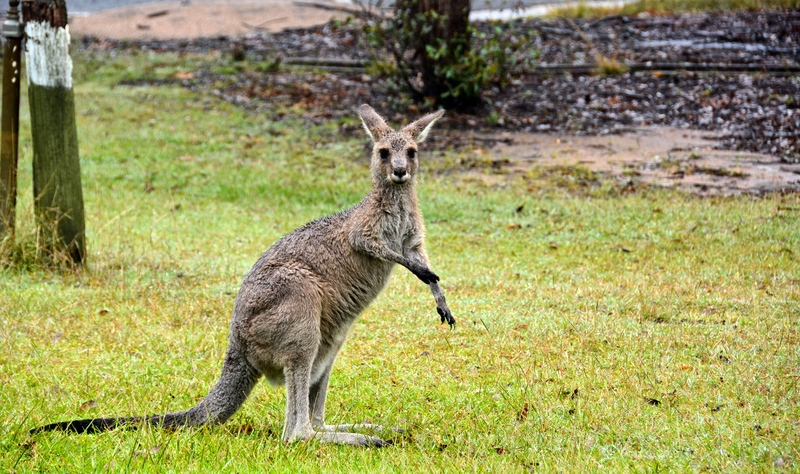 If you go to the Bald Rock Creek area in the early morning you can surely find an abundance of kangaroos and, more exciting still, joeys! 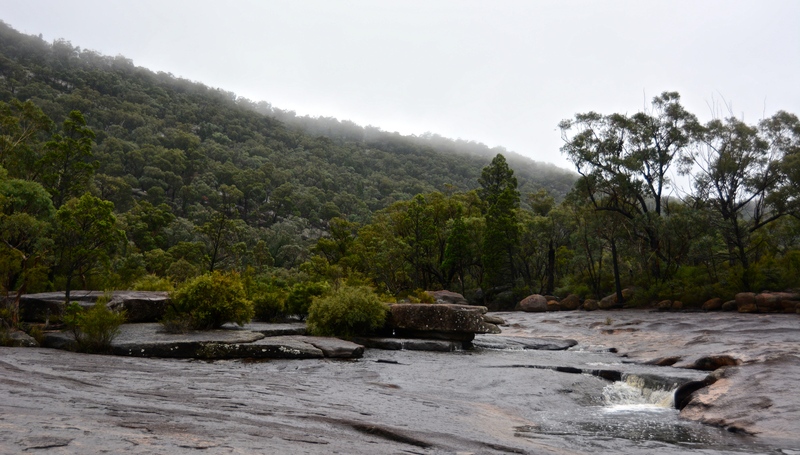 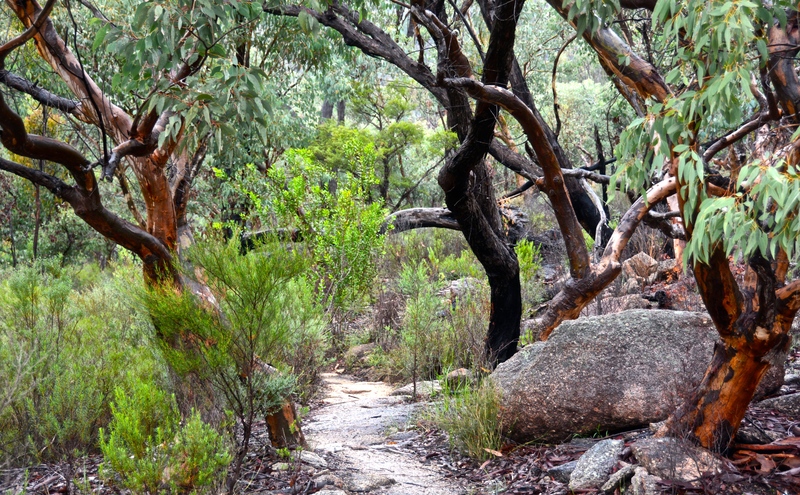 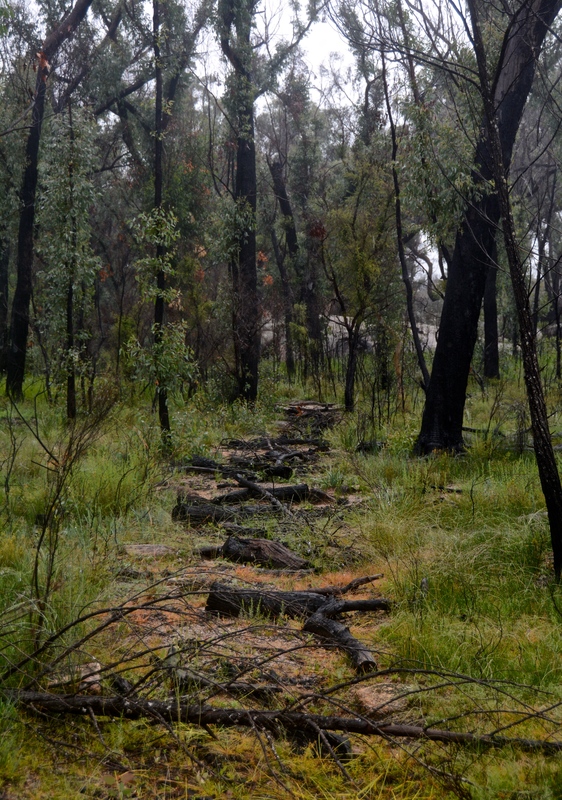 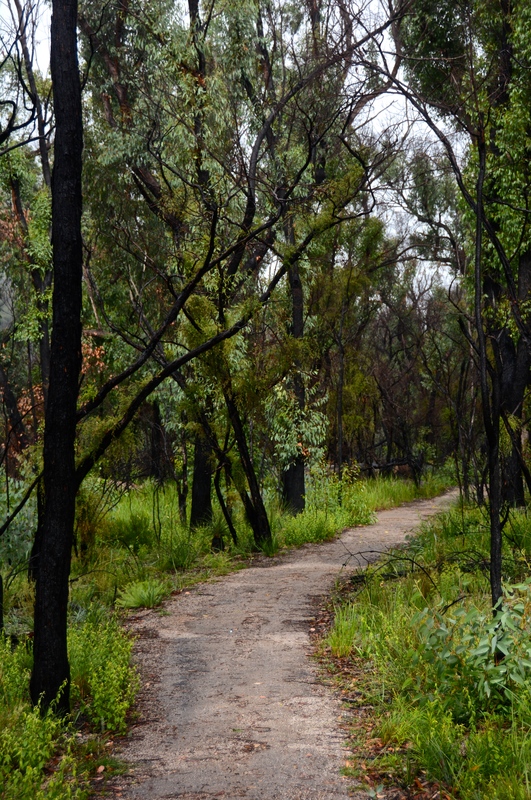 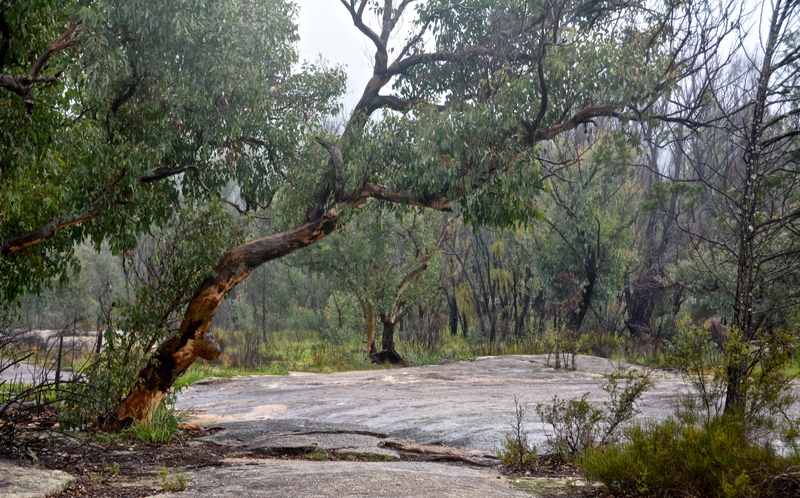 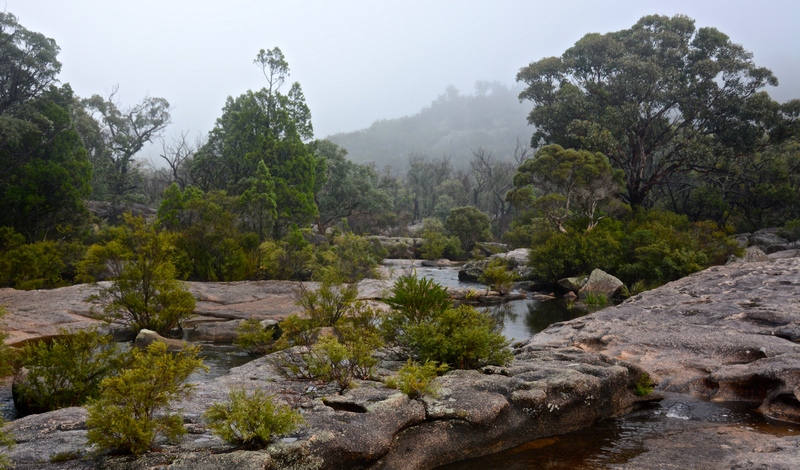 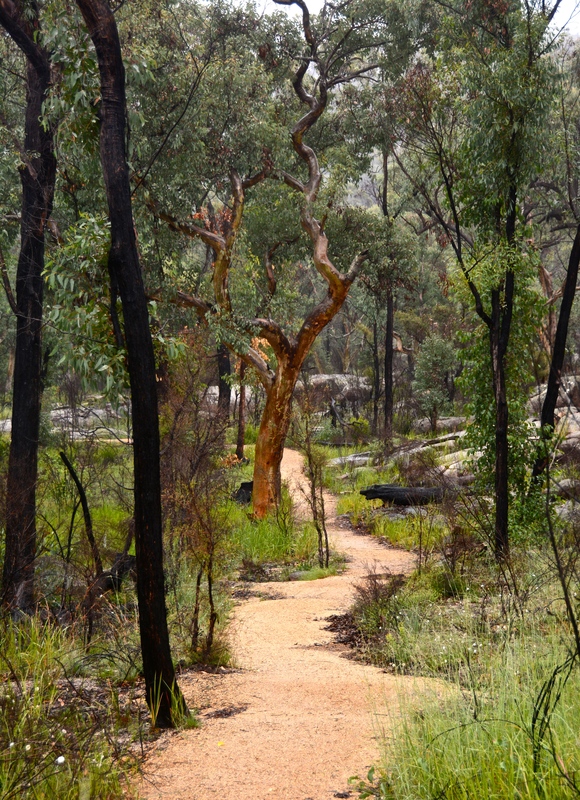 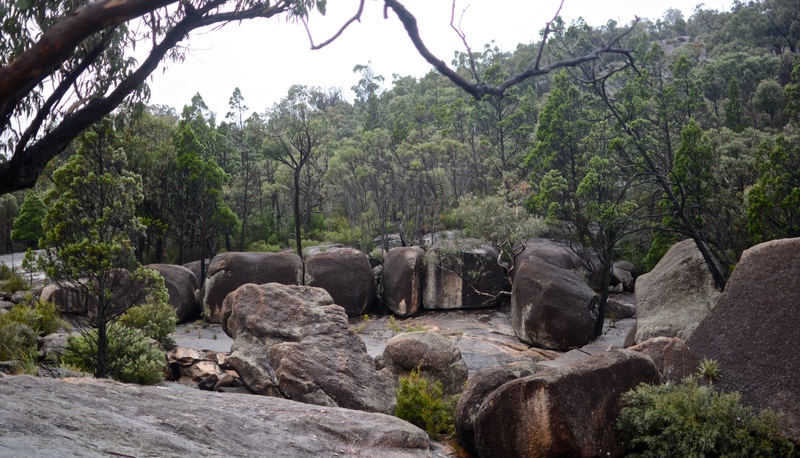 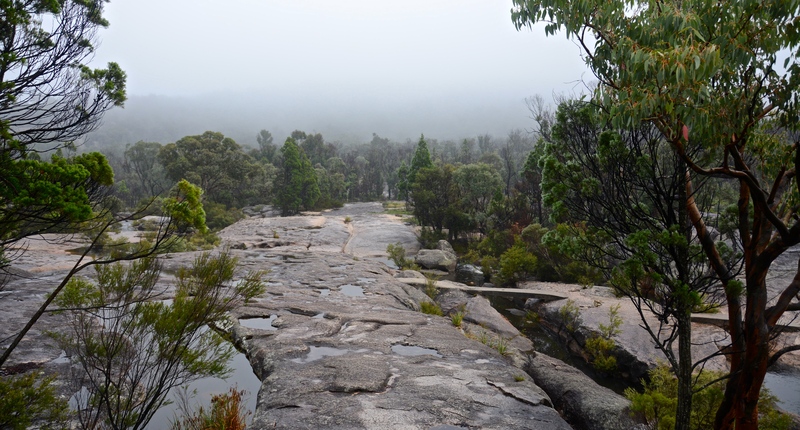 We decided to do the walk that heads towards “The Junction” – the intersection of Bald Rock Creek and Ramsay Creek. 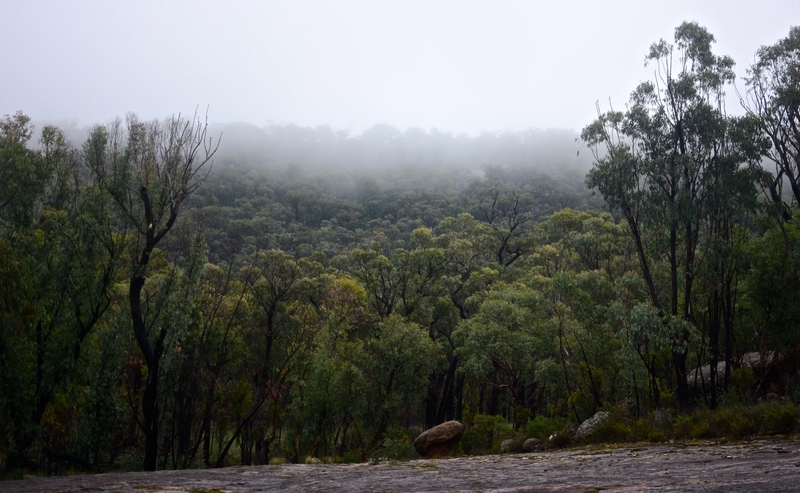 It was very rainy but I think it just added to the atmosphere of the whole place. 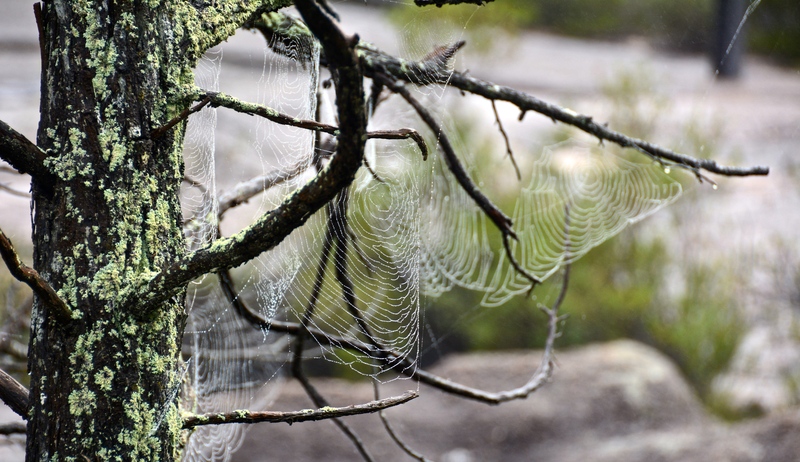 One of my favourite things to photograph on this walk were the raindrop-soaked spiders webs. 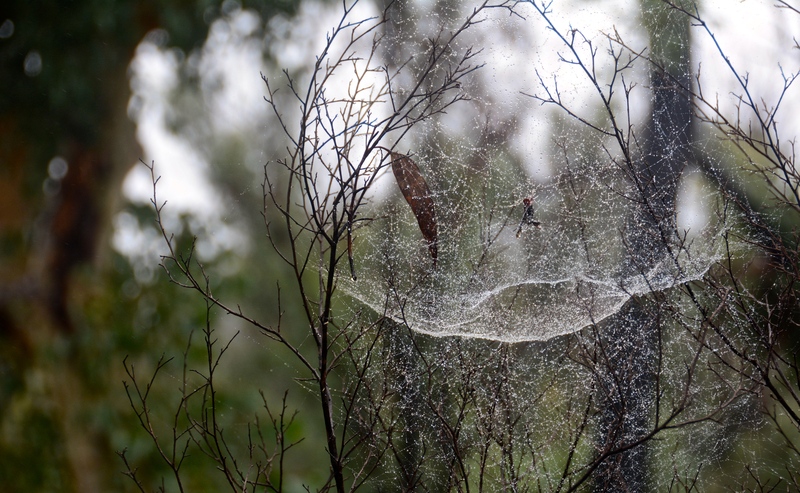 I usually hate anything to do with spiders but these were too beautiful to pass up.